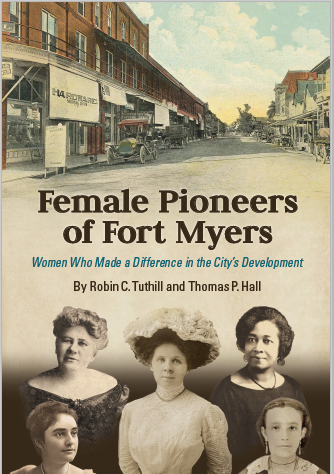 Riveting stories of success against the odds, Female Pioneers of Fort Myers brings to the forefront the everyday female leaders who helped transform Fort Myers from a rough-and-tumble cow town into a modern-day city. 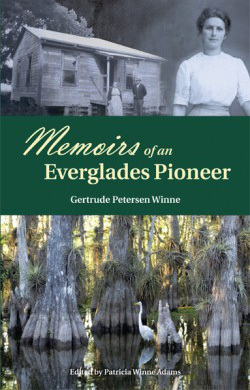 Whether you just want to be entertained by stories of heroic women who lived in another epoch, or be inspired by an iconoclastic group of gritty pioneer women, you will find it here in Female Pioneers of Fort Myers. 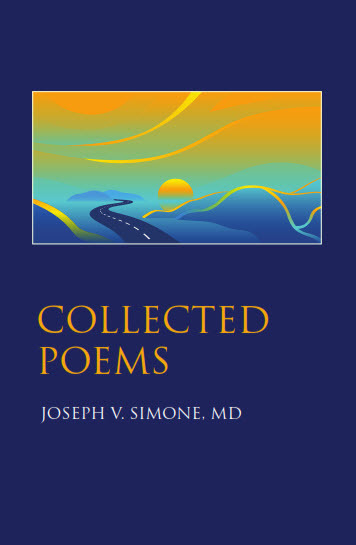 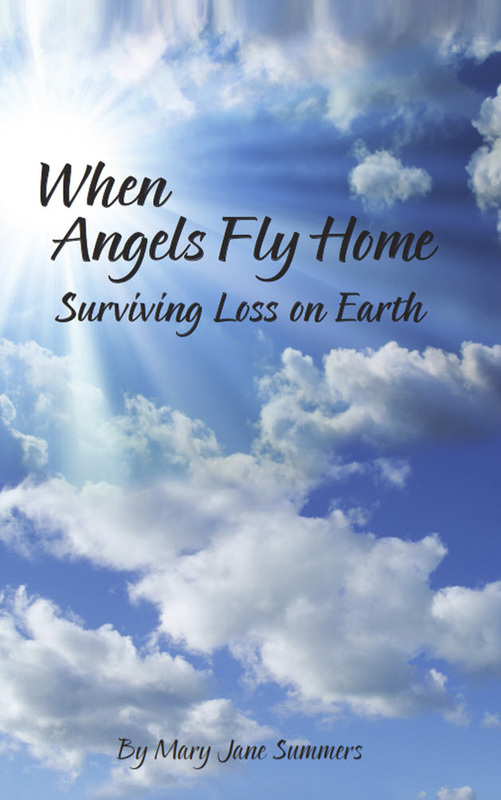 This title is also available on kindle and as an app!